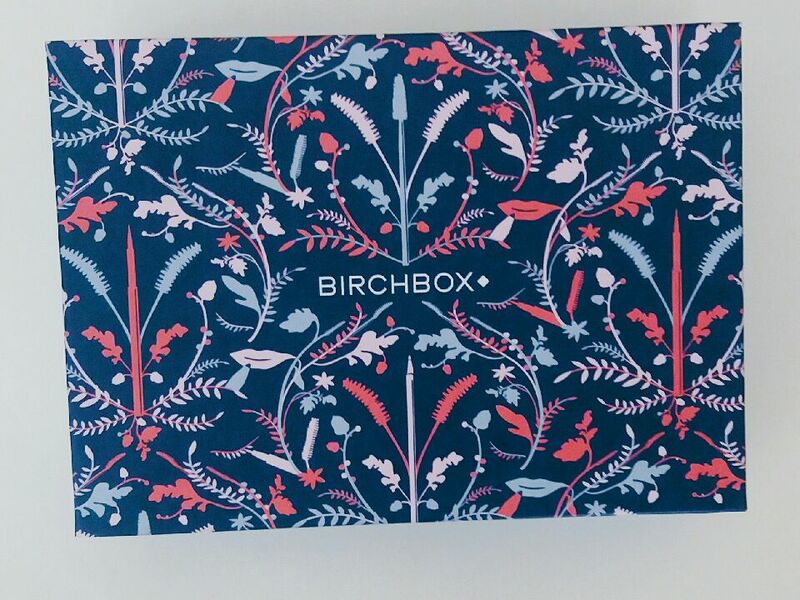 My November Birchbox has arrived and I couldn’t be any more excited! So far, I’ve been very impressed by the samples I’ve gotten. Birchbox is like a gift to myself that I get once a month for being so awesome, that although I know it’s coming, I’m always surprised when it comes. If you don’t know what Birchbox is, let me first explain it so you can jump on board. Birchbox is a monthly subscription box that features makeup, skincare, and beauty products. Each month you receive 5 samples that are curated to your preferences and needs. The best part is, it only costs $10! Now let’s check out what I scored this month! This sample is huge! So big in fact, the box could barely stay closed! It’s a heat activated straightening balm that is supposed to soften, moisturize and protect hair. I can’t wait to try this out because my hair has been so dry and frizzy lately! A decent sized eye cream sample that has anti-aging vitamins. It also says it helps with uneven skin tones. I’m excited about this because eye cream tends to be something I don’t really think about buying, but I should really start using. So excited about this mascara! I’ve heard nothing but great things about it! This sample includes two shades from the Coastal Scents Blush and Bronzer Palette. The blush is super pretty when swatched and I tried out the highlighter on my face last night and it is so amazing, I don’t even have the words to describe it. I’m really considering buying the full size palette! I’m just going to be brutally honest, this smells terrible. I love vanilla scented products, but this is just way too strong. That’s everything I got in my November Birchbox! I’m pretty happy about most of the samples. My favorite is the Coastal Scents Duo, and my least favorite is the Pure Vanilla Fragrance. 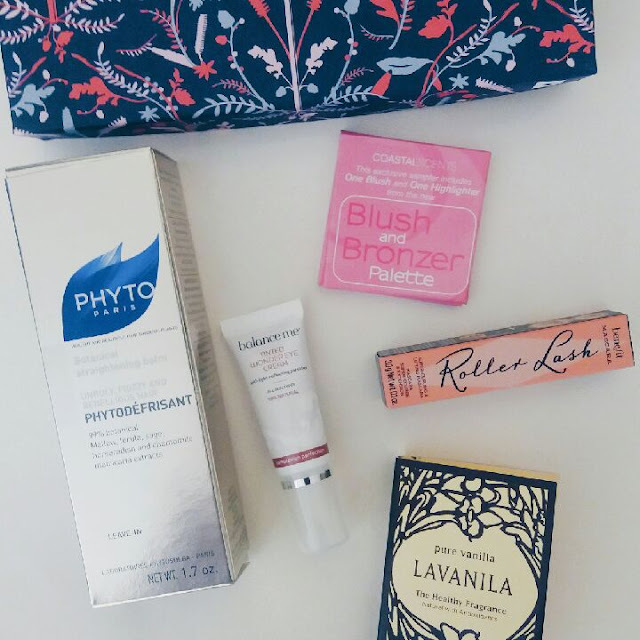 What did you get in your November Birchbox? Did you love your box this month or no? Have you entered my Too Faced Grande Hotel Cafe Holiday Giveaway yet? Go do it now, giveaway ends December 9th! Follow me on Twitter & Bloglovin to get updated on when I post next! | W7 Beat It! Palette | Review + Swatches! | Summer Beauty Tips | Makeup, Skincare & Body Tips!